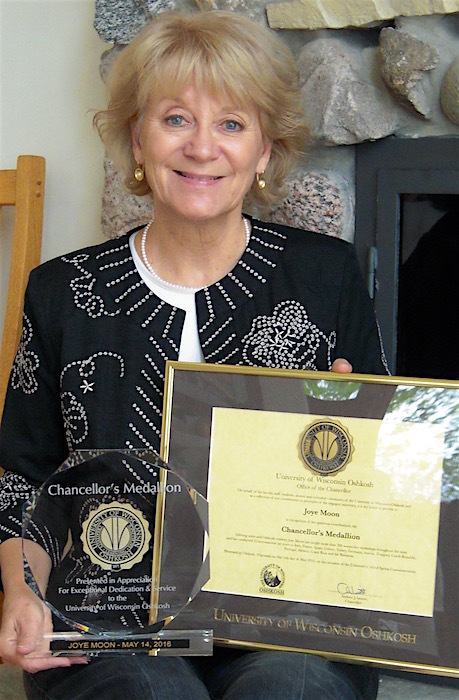 2016 Chancellors Medallion Award from the University of Wisconsin at Oshkosh. 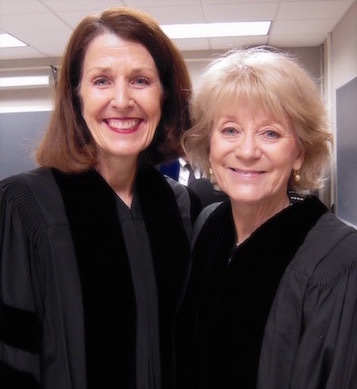 Kathy Birmingham and I were awarded the Chancellors Medallion at the Spring commencement ceremony. We were both so very honored to receive this wonderful recognition. 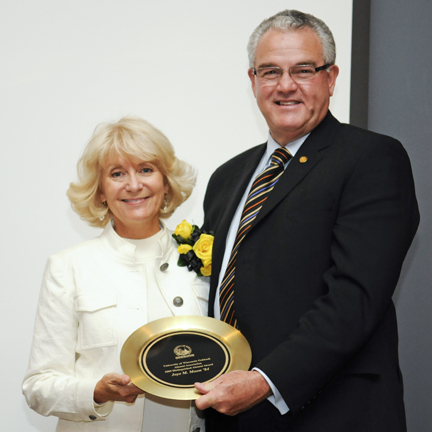 Joye receiving the award from Chancellor Richard Wells. Dave and Joye at the ceremony. and Western Colorado Watercolor Society.